It was seemingly a matter of time until the bearish momentum returned to the cryptocurrency industry. Unsurprisingly, this also affects the values of assets and tokens in the process. Following a very bearish one-hour candle, the XRP price is now heading down in spectacular fashion. The upside is how this asset is finally regaining some BTC value, which will please some speculators. It is very unusual for weekend trading to show small bullish signs. For some unknown reason, that was exactly what yesterday brought to all markets. A fair bit of optimism seemed to materialize, yet most of those gains have been wiped out in the process. As Bitcoin takes another dramatic turn for the worse, all markets are forced to follow suit. XRP Is no exception in this regard, although it is gaining on Bitcoin itself. Over the past few hours, there has been a net 3.2% loss in XRP‘s USD value. Even so, this popular asset still sits on the fence at $0.32, which has proven to be somewhat of a stable support level in recent months. There is also a 1.25% increase in the XRP/BTC segment, which will be of more interest. If this trend keeps up, one XRP should be valued at 9,000 Satoshi again in the coming 24 hours. Depending on how and why one trades this asset, that can be a very positive sign first and foremost. As one would come to expect, the current price momentum dominates most of the discussions on Twitter right now. Bear Grylls’ Brother seems to confirm this is another “regulated” dump across the markets. It is uncanny how these bearish one-hour candles disrupted market momentum on multiple occasions this year already. Whether or not it is a coordinated effort, remains rather difficult to tell. Piers isn’t too bothered by this recent XRP volatility. In fact, this user turned a negative into a positive by stocking up on more XRP on the Kraken exchange. An interesting approach, as every market dip is someone else’s gain in the long run. It is never a smart idea to put all of one’s eggs in the same basket, but one can see why this dip would make for an interesting investment opportunity at this time. The actual price chart for XRP does not look too confidence-inspiring right now. In fact, it might turn more investors off as of right now. This massive drop has been quite spectacular, and the immediate uptrend following it was met with even more resistance. So much liquidity is changing hands, as the buy support remains fairly strong where this digital asset is concerned. That is one of the key aspects to keep an eye on when wild price shifts like these materialize. Although the current market trend doesn’t look all that promising, there is no reason to panic yet. Bitcoin’s momentum looks incredibly troublesome, but it remains to be seen to which degree that will affect other currencies, assets, and tokens. For now, the XRP/BTC gains will keep some people more than happy, albeit the downtrend in USD value remains a point of concern. 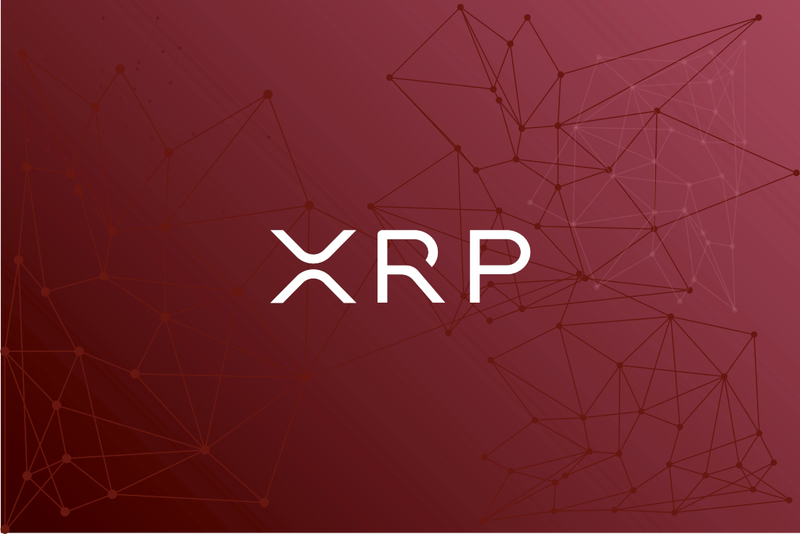 The post XRP Price Decline Paves the way for Retaking the 9,000 Satoshi Level appeared first on NullTX.